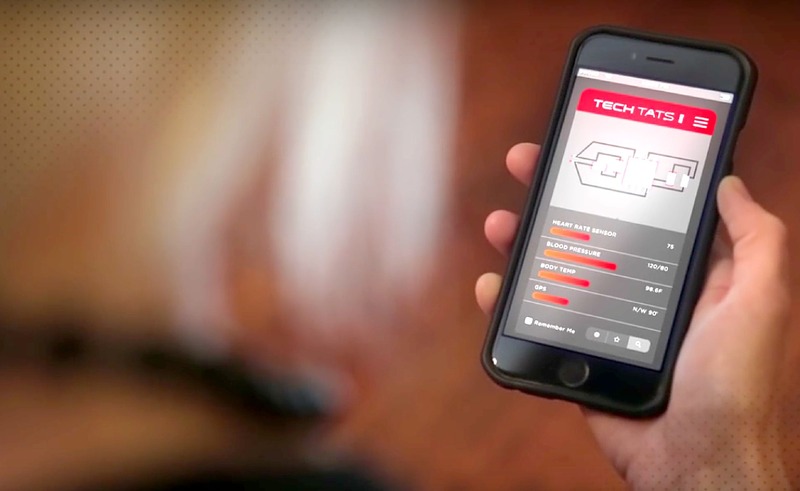 "Tech Tats" To Change The Way We Monitor Activity And Health? As technology builds in sophistication it generally decreases in size. As a result, the pieces of fit tech designed to record muscle movement and calculate calorie consumption are becoming increasingly smaller, sleeker and slimmer. From early wearable devices that used wires and rather more basic technology, through gadgets that clip onto your pockets, right up to wireless trackers, watches and heart rate monitors and apps on your smartphone, the recent advances have been rapid and impressive. But the next level of fitness technology is here, and it combines the art of a tattoo with the performance of a top notch fitness tracker: meet the Tech Tats. Tech Tats – Smart Body Art or Dumb Idea? The Tech Tats are a far cry from the drunkenly commissioned drawings of ex-partners and failed football teams from the night you’d rather forget. Instead, they are sober, semi-permanent stencils that can be tattooed on your body to accurately monitor how it performs before, during and after exercise. Each tech tattoo is embedded with tiny computer chips so when it’s on your body it’s slightly raised, unlike traditional ink. And these chips can record all manner of data relating to your movement including steps taken, workout duration as well as key body indicators such as blood sugar levels, heart rate, body temperature and metabolism. 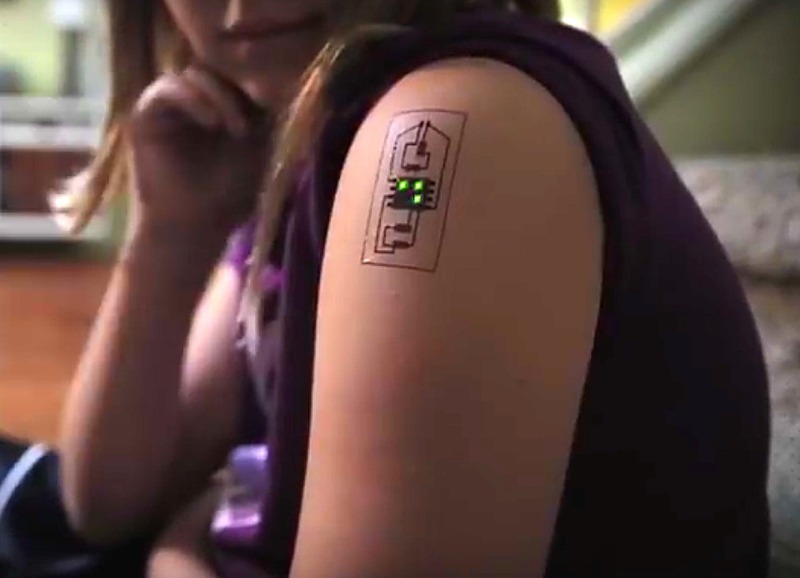 Designed to last for a full year and applied to bodies at a special clinic, the Tech Tats are in the development stage, but apparently demand is already building. Its creators, Chaotic Moon, believe it will revolutionise fitness tracking as it will report data not only to personal apps, but also to medical professionals who could use it to remotely assess your health and wellbeing and even book appointments for additional check-ups if the data gives them cause for concern. If that weren’t Big Brother enough for you, future generations of the tattoo may include GPS location tracking, virtual wallet functionality and integration with home and office systems like lighting and heating. Chaotic Moon aren’t wrong when they say their product, of which they now have a working prototype, will revolutionise the fitness industry. The Tech Tats give an even more literal meaning to the idea of wearable technology, and whilst it isn’t quite at the same level of a James Bond-style microchip implant, some people view it as a step closer to an age of closer monitoring. When technology gets this personal it always causes a stir. But if the thought of such personal invasion fills you with dread, thankfully Tech Tats are much easier to remove than their tattoo parlour cousins. One simple procedure and you can go back below the radar at the gym while you do your thing. You might not be able to get your hands on a Tech Tat right now, but you can watch Chaotic Moon’s video below to get a taste. 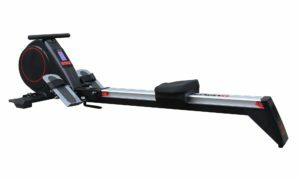 And if you head to our Sports Technology department you can check out a range of great fitness technology products that are available.